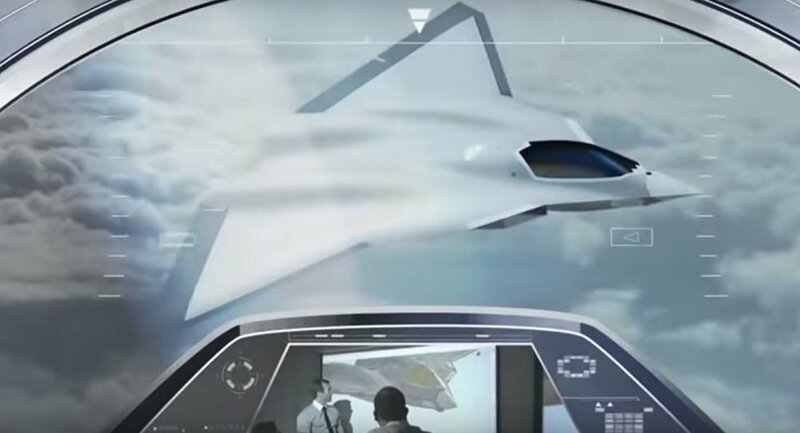 French aviation company Dassault has published a video that purports to show a basic concept drawing of the aircraft France and Germany hope will be just as capable as, if not more so, the stealthy fifth-generation F-35. The company released footage of an aircraft that some analysts say is the outline for the new jet that France and Germany have promised to produce jointly. Three weeks ago, the two European nations signed an agreement to manufacture a new "superfighter." "Developing a future multi-role combat aircraft for France and Germany integrated in a weapons system network is a major issue for Europe's strategic autonomy," Dassault chief executive Eric Trappier said at the time. When the defense ministries of both countries made the announcement, the French said they would take a leading role in developing the aircraft, Sputnik News reported. Analysts are still debating whether the aircraft will be a fifth- or sixth-generation aircraft, Business Insider reports. Some other details about the plane are clear, however. "As expected, two-engine deltawing," Stratfor analyst Sim Tack told BI Monday, referring to the position of the wings, shaped to appear like a triangle. 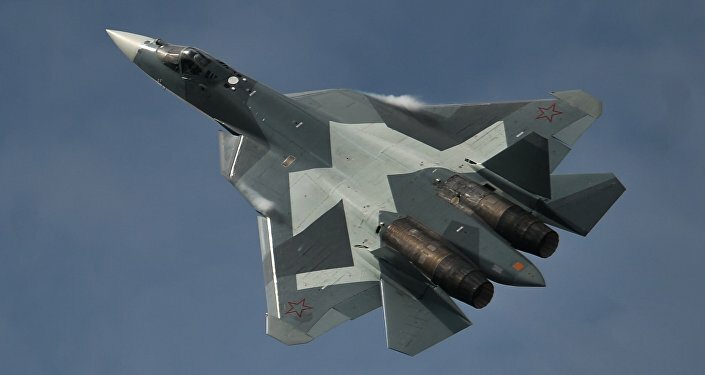 "If they can pull it off, this seems a legitimate candidate for a highly capable competitor to the F-35 and Su-57," the analyst noted, referring to the aircraft produced by Lockheed Martin and Sukhoi, respectively. German Defense State Secretary Peter Tauber said Monday that Chancellor Angela Merkel's larger defense budget for 2019 is a good start, but "further increases in defense spending should follow in the next years… to meet the Bundeswehr's needs," according to a Reuters report. US President Donald Trump has blasted Germany's small contributions to its defense needs, and on Sunday NATO Secretary-General Jens Stoltenberg told the Bild am Sonntag newspaper that Germany needs to "do even more" to reach the alliance's requirement for members to contribute 2 percent of GDP to their defense budgets, which Germany and other NATO members agreed to do during a 2014 summit.